Distributed computing is widely expected to become ubiquitous over the next decade. Distributed services such as those provided by Service Oriented Architectures which will support this ubiquity must meet many requirements at both runtime and over their lifecycle. Composability is one key requirement for such services. In this paper we provide refined definitions of composability as it applies to such distributed services, encompassing both hardware and software. We then analyze these composability issues as they apply to two middleware frameworks which support critical infrastructures. 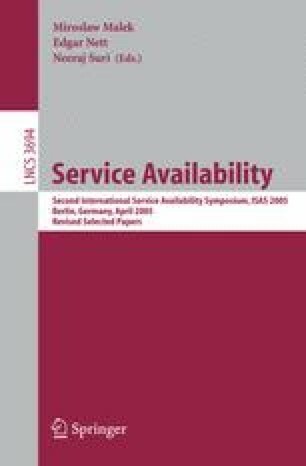 The first examines composability issues for resource management infrastructure for a framework that provides middleware services for ad hoc mobile networks designed to support emergency rescue coordination. The second investigates composability issues involved with trust management for status dissemination for the electric power grid.